How gorgeous is this mini brush set? I absolutely love it. This "Touch Up Tube" from Japonesque is the perfect size for any makeup bag or handbag. As the name suggests, it is great for touching up your makeup on the go. For those of you who may be unaware, Japonesque in my opinion is one of the "go to" places for makeup brushes, tools and accessories. They really have an amazing range of products (I spent ages on their site in awe of all the items I wanted). It is definitely worth having a look on their site. Click here. Their products are innovative and their makeup brushes are all hand made. The brushes are so soft! They all fit perfectly into the tube. As mentioned above, I think this is the perfect size for your handbag. My friends sometimes laugh at me when they look in my daily makeup bag and see full sized brushes. Yes I do take full sized brushes out with me. So for someone like me, this is perfect. 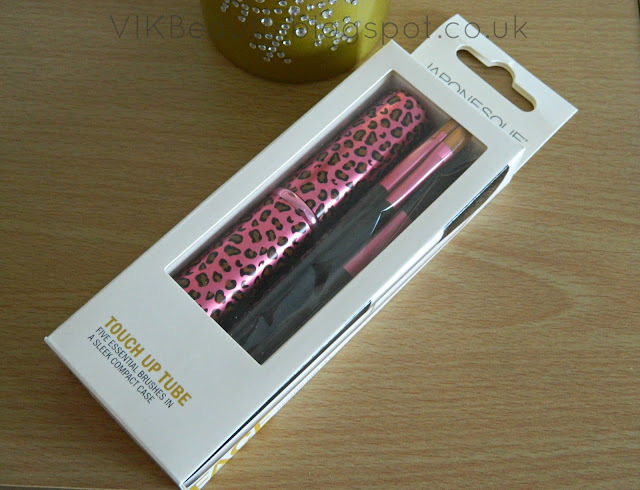 The Touch Up Tube retails at around £16.95 (although I've seen it for less on Amazon) and is available in four colours; silver, black, pink and red. The colour above was part of their limited edition range so they are no longer available. If you're in the UK, you can pick this up online from a number of retailers such as Amazon and Urban Outfitters. 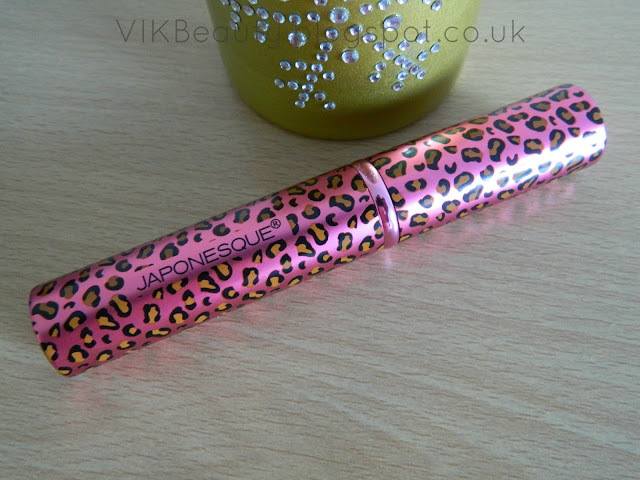 Have you tried any products from Japonesque? I'm intrigued by the smaller three brushes, and the tube is super cute. 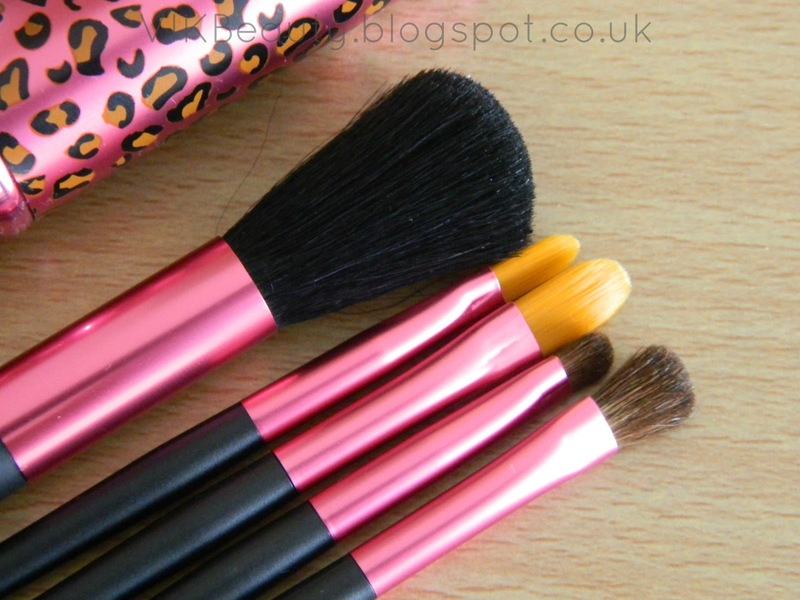 The other two look quite cheap quality like sable brushes so definately intrigued by these! @Bella ~ You should get it!! !